There’s nothing more frustrating than locks that won’t lock. Damaged locks have had their integrity compromised, which can threaten the security of your retail space or office. Repairing a damaged lock is often much more cost-effective than replacing one. Attempting to fix it yourself can also often lead to further damage which can require replacement. 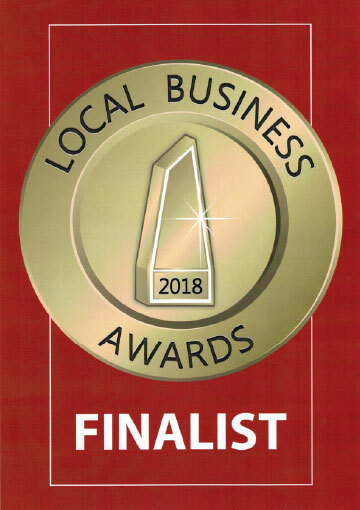 So to be safe, contact At Call Locksmiths and we’ll ensure that your locks are repaired to the highest quality, providing optimal security for your office. At Call Locksmiths are lock repair specialists. Our years of experience in this industry means there isn’t a damaged lock that we haven’t seen. We offer professional locksmith services in Sydney that will ensure that you never have to go through the hassle of fixing a lock yourself ever again. We provide our customers with a emergency locksmith service, so that we are on hand to meet the needs of your locks situation whenever you have a problem. At Call Locksmiths offers professional locksmith services that will ensure that you never have to go through the hassle of fixing locks yourself ever again. Best of all, we can work on any type of lock! Over time, door locks can become worse for wear, and suffer damage due to their repeated use. Locks that no longer operate reliably compromise your security. Situations like finding the keys to your door lock not working can be a frustrating problem. A fully operating door lock secures your property, so you don’t have to worry about your home getting robbed while you are away. At Call Locksmiths offer a high-speed 24/7 emergency service throughout the Sydney region. 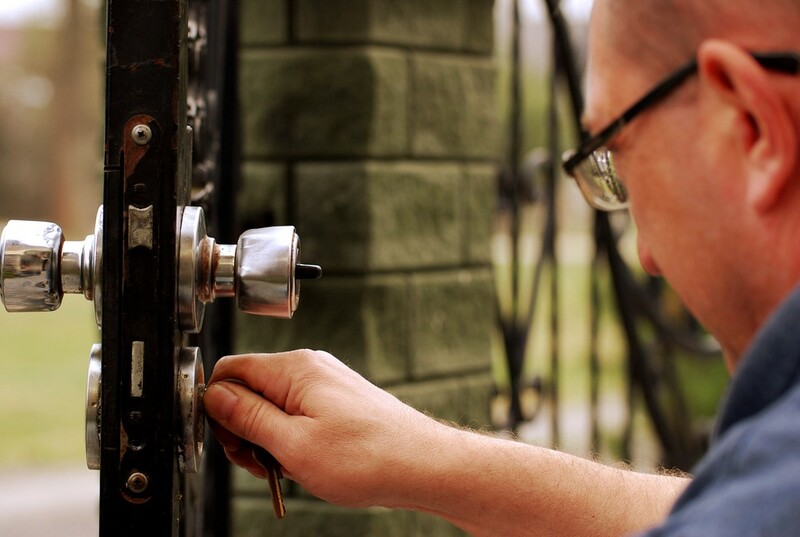 Our locksmiths use modern tools for deadbolt lock repair that will not cause any further damage to the lock system. We also ensure that no harm will occur to the glass or wood of your doors. Our guaranteed quality service will repair your damaged and broken locks with ease. Cylinder based deadbolt locks are very common in Australia. This is expected, as the deadbolt lock provides very high security, but it also requires an experienced locksmith to ensure accurate repair if it becomes damaged or not functioning properly. Deadbolt locks have a complex mechanism which can often be repaired onsite. All of our technicians have the proper training and expertise necessary to make your existing damaged deadbolt feel brand new again. No matter the kind of lock, At Call Locksmiths have the tools and expertise to repair it. If your locks aren’t locking and need repair, call us on 1300 242 255 now and we’ll rectify it immediately. We are available 24/7 so you never have to leave your office at risk. 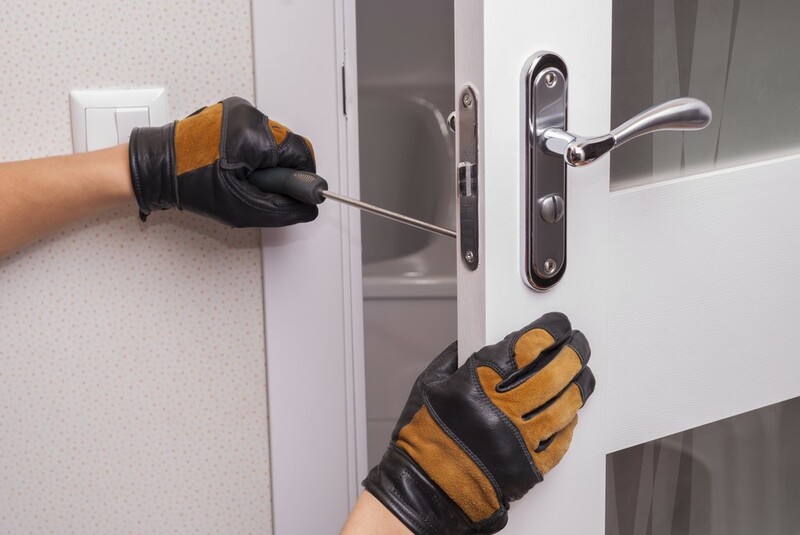 Lock repair services can be handled easily with At Call Locksmiths in Sydney. Do not to put off lock repair any longer, and risk the safety of your business and possessions over something that can be sorted with a simple phone call.